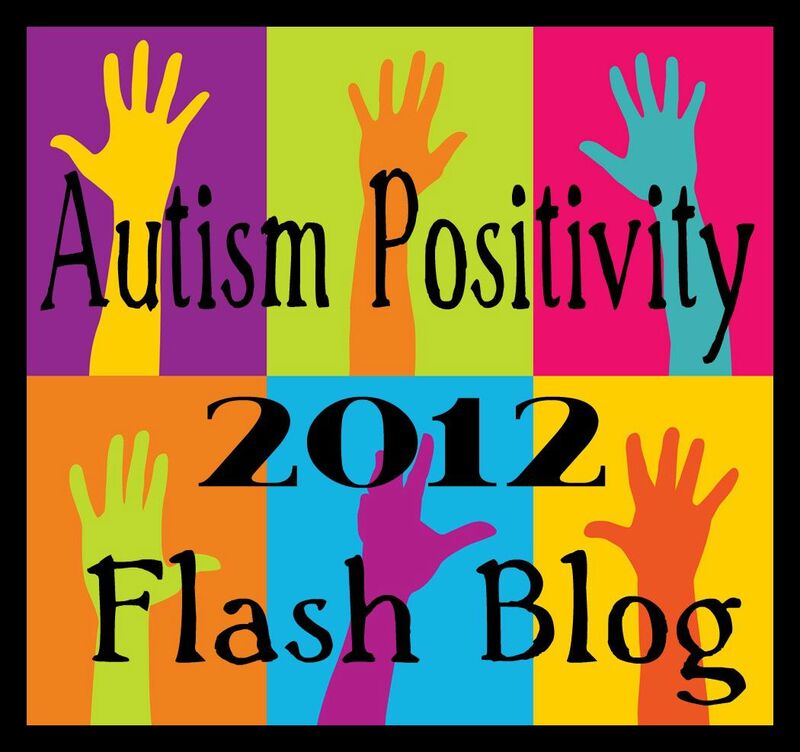 This is the third post in the April Autism Acceptance Series. One of the things I see most often when I poke around in autism parent forums, is the concern that their child isn’t playing with “age appropriate” toys or doesn’t have “age appropriate” interests. This, to my eyes, is one of the most ridiculous questions to be asking, and in a way, really shows how far we have to go for autism acceptance. The whole idea of “age appropriate” kind of bothers me, because numerical age is such a misnomer anyway, since everyone develops on a different trajectory. But I digress. The thing is, what is the point of toys? When you’re a little kid, there are two major purposes that a toy serves. The first is play. The second is learning and development of some sort. But really, what is the point of a toy? It is to make a person happy and enjoy themselves. Sometimes toys are for comfort. Sometimes they are for a challenge. In a world where every movement, every interaction, every sound, light, and texture is a challenge, I seek comfort where I can. I didn’t have hours of therapy when I was younger, but I can imagine that for children who do, the hours of therapy only increase the challenges they face on a daily, even hourly basis. Is it any wonder that when given the opportunity to do something of their own choice, they choose something that they find comforting? There’s only so much that my brain can stretch for a day. For some people, that comfort comes in watching train videos on youtube. For others, it involves hours of scripting Dora the Explorer. For others, it is lining up toys instead of doing the “intended” thing with them. Play and toys are more than a learning and developmental tool. There’s more than one “right” way to do something with toys. I would hesitate to say there are any “right” ways to play with something. Toys, interests, and recreation are a chance for a person to allow their brain to reorder, stretch, and grow, but also just to relax and have fun. And the “age” that they are appropriate for is any age that finds them helpful, interesting, or comforting. I will tell you, that as a 24-year-old woman, I still have all of my stuffed animals, and I snuggle with them on my bed every night. I take one with me many days of the week, especially when I’m not feeling good. I love watching Disney movies. I read and greatly enjoy books written for young teenagers (though by no means are these the only books I read). I don’t find things my age-peers do for fun (going to bars, watching drama-based TV/movies) particularly interesting or compelling. And in my eyes, that is perfectly fine. It is what makes me, me. I choose to challenge myself intellectually, all day at work. But I also choose comfort. When I come home, I choose to read things I have read tens or hundreds of times before. I choose to cuddle my stuffed animals. I choose to watch movies and TV with simple but elegant plotlines that I have watched numerous times before. I am 24, and I am autistic, and my choices reflect what I need to do to interact with the world. So Parents, next time that you worry that your child isn’t playing with “age appropriate” toys or doesn’t have “age appropriate” interests, just remember this. The age on the package means nothing. Toys and interests have many purposes, and your child is enjoying themselves doing what they love to do. Acceptance isn’t settling for the idea that your child likes strange things that are different from their peers interests. Acceptance is recognizing that there is intrinsic value in someone’s interests, no matter how different from the perceived “normal”, and reveling in that knowledge and understanding. Thank you!!! It helps me so to hear this. My almost 7 year old still prefers toys meant for infants but that is ok. Thanks for helping me understand. E!! I love this! Spectacular!! awesome words, thanks for sharing! I have always loved certain toys from my childhood and have been able to share that joy with my two kiddos. we have heaps of toys from all age brackets in my home. it’s just absurd for parents to discuss “age appropriate” toys. makes me sad and angry for those children. Comfort. So important that we allow ourselves, and others, to feel this. I never considered it odd that I still had soft toys. I’m not meaning a few – there’s a cardboard box that if it were not full of them, I could fit in, and more besides. My mum is gathering them again too, after no longer caring about being shamed by her mother-in-law. We’re both autistic. I don’t know her reasons for collecting, but I go for animals you don’t often see toys of – and I try to limit myself to only one example of any given species (though I’m not gonna refuse a gift even if its a well-filled category like bears or dogs). My most recent acquisitions include a bonobo, okapi, wooly rhino and mammoth. So that’s how one adult enjoys children’s toys. That’s pretty fantastic! My sister does something similar with the “strange animals” thing. I am not quite so particular, as long as they’re cuddly. Thank you so much for writing this! “Age appropriate” is a big, weird mess – there’s this odd double-standard going on where if someone not on the spectrum has an Elmo backpack or a My Little Pony t-shirt, they’re cute and retro and a quirky individualist, but if we do it it’s a sign there’s something ‘wrong’ with us. This December, I found a mass the size of a cantaloupe in my lung. Knowing that my situation was uncommon, I began writing about my journey on the Internet. I didn’t want pity. I simply wanted support. I used social media to express my feelings without having to burden my family and friends. I’d like to write a feature for Glamour magazine that explores the way the Internet has changed the way we view illnesses, both visible and invisible, and how its changed our acceptance of grief and death, using examples of multiple case studies, and gathering different viewpoints from medical professors, professionals and doctors who study this trend regarding HIV/AIDS, autism and mental illnesses. I’d love to interview you sometime next week, if possible. It should only take 30 minutes (probably less) and I strongly believe that hearing your opinion would only benefit my story. As I was thinking this, my mind is pretty conflicted… since I am an OT and an aspie. On one hand, I like to be in my room a lot doing things on the computer. I also like to do this from my bed whenever possible. However, as an OT, while I know I am doing the things I like, the fact that I am doing most of these in solitude is not good either and I know the OT me will blast me on that. On an unrelated note, I feel that some of these quirky habits would probably be listed as baggage if these folks were to be on Jerry Springer’s Baggage show. It will be pretty unfair because the contestants will get to hear why their quirky habits are so bad before they get to defend themselves. oh, i want to shout this from the rooftops. thank you. Personally I say if it’s not harmful go for it–if you are 15 years old and enjoy Thomas the Train–go for it. I’m a teacher and I never get tired of seeing the things my ASD students might be interested in–it’s all so fascinating, really.